Growing up, the gaming department here at TechnoBuffalo played a lot of video games. We enjoyed the big, massive titles that we’ve all played six and seven times over. But, we’re also major nerds. That nerd factor drove us to seek out some weird stuff way back in the day, and that meant we were mulling over titles that other gamers simply never had time for. We’ve decided to collect a list of 10 of our favorite old games that must gamers haven’t even heard of. This is that list. Every generation has their supposed “Zelda Killer” that fans will rally behind, and Crystalis is as close as it gets on the NES. I won’t go so far as the say that SNK’s action RPG is better than The Legend of Zelda, but there is enough originality to give this game a second look. Crystalis’ world is one of the first examples of video games getting the popular post-apocalypse genre right. Much of the planet has been overrun with mutants thanks to fallout from thermonuclear war a hundred years before the setting, and humans living in a medieval lifestyle have built a huge floating tower to protect their dying race from extinction. A pink-haired man with no memory awakens from cryogenic sleep in the tower and stumbles on an adventure to save the world. It’s quite cliche nowadays, but remember that this was on the NES. Crystalis’ controversial set-up let the creators to explore many taboo subjects at the time in video games like nuclear war and religion, and the fully realized barren planet creates a grand vision not many games of its era can compete with. If not for a few questionable weapon mechanics and the lack of any sequels from SNK, who knows? 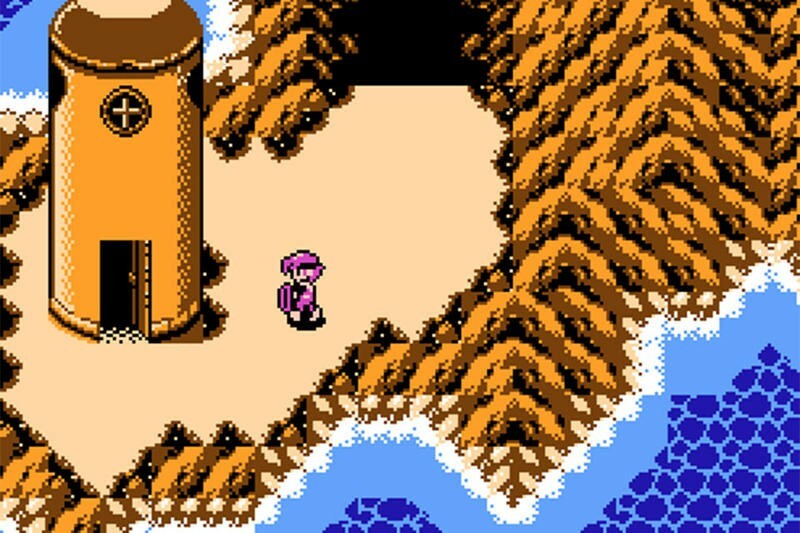 Crystalis could easily have evolved into one of our most popular series out there, but like most intended “Zelda Killers,” it quickly vanished without a trace. Einhänder is the prime example of the amazing creative genius Squaresoft had become by the late 1990s. Sailing high on the money and reputation of Final Fantasy VII, they were fearless in their capacity to take risks and nearly foolproof in their ability to make it work. With Einhänder, it just seems like one day, a creative director woke up one sunny morning and decided to create the best SHMUP experience the PlayStation had to offer…and then he did. Einhänder’s stunning graphics and electric soundtrack were way ahead of their time. The 3D polygons allowed for a cinematic rotating camera around the action, unheard of in a day when most were still using 2D sprites for the genre. Most impressive was its “arm” mechanic, which allowed players to steal the weapons right off the hulls of enemy ships and use them to fire back. It’s not the most complicated game to ever emerge from Squaresoft, but it’s glorious in its sheer simplicity. The only negative thing I can think about this game is that its brilliance reminds us of how far Square Enix has fallen since. Console first and third-person shooters were really starting to take off during the early days of the sixth console generation. With countless titles appearing in the expansive PlayStation 2 and Xbox libraries, it goes without saying that a few gems might have been lost amongst the junk. Freedom Fighters is one of those games. 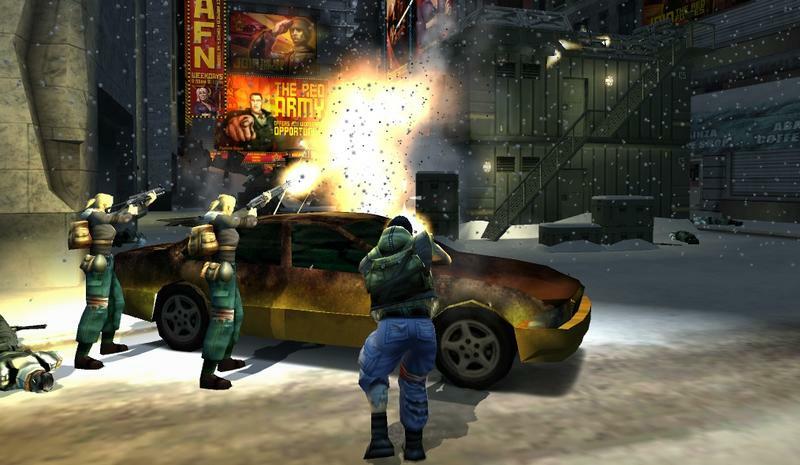 Developed by IO Interactive of Hitman fame, Freedom Fighters’ alternate history has the Soviets invading New York City and every-man plumber Chris Stone leads an underground resistance aimed at retaking the city. What sounds like a trite story actually works very well with some genuine moments of sadness and anger, especially towards the Soviet propaganda news channel. The presentation is top notch from the brilliant orchestral soundtrack to the creation of a frozen winter landscape in downtown Manhattan. Freedom Fighters is best recollected for its intuitive push button commands, which can control up to twelve allied fighters with the touch of a single button. Battles are won through balance, defense, and strategy. A rumored sequel never made it out of production, but IO took many of its strategy ideas and used them to create the Kane and Lynch games. Yeah…thanks guys. For me, Mister Mosquito is one of the best, offbeat games I ever played. Originally a Japanese exclusive, Mister Mosquito made it Stateside about a year after it launched in its home nation. The whole objection of the game is to fly around the Yamada’s summer home as, brace yourselves, a mosquito. You’ll terrorize each family member as you satisfy objectives, like sucking three tanks worth of blood from them. The catch is that each family member needs to be approached in a unique way. You can’t just pick a spot and go to town. You have to solve the puzzle in the room before you can chow down. Mister Mosquito is an odd duck, and it’s certainly not for everyone. If you like weird games, and I love weird games, give this one a go. 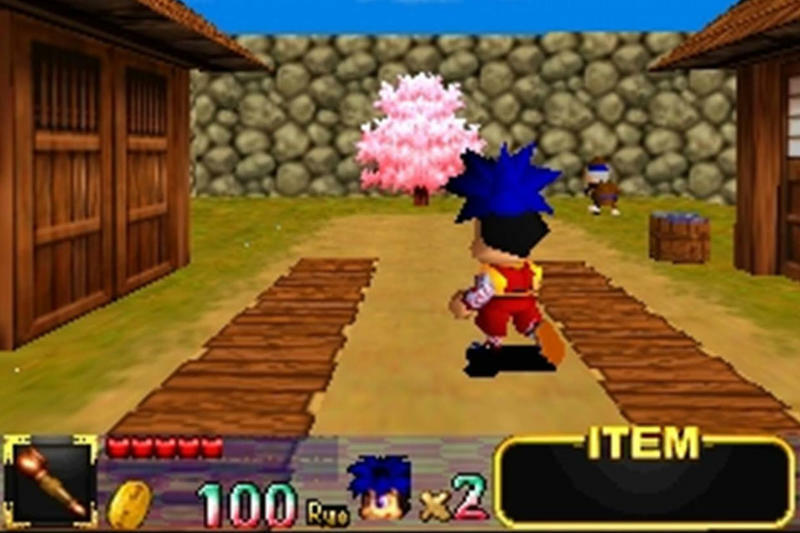 I first played Mystical Ninja Starring Goemon when I was around 13-years-old. Back then, I had no real hold on Japanese culture, entertainment or history. I steeped myself in the stuff during college, but pre-high school me had no experience with that part of the world. 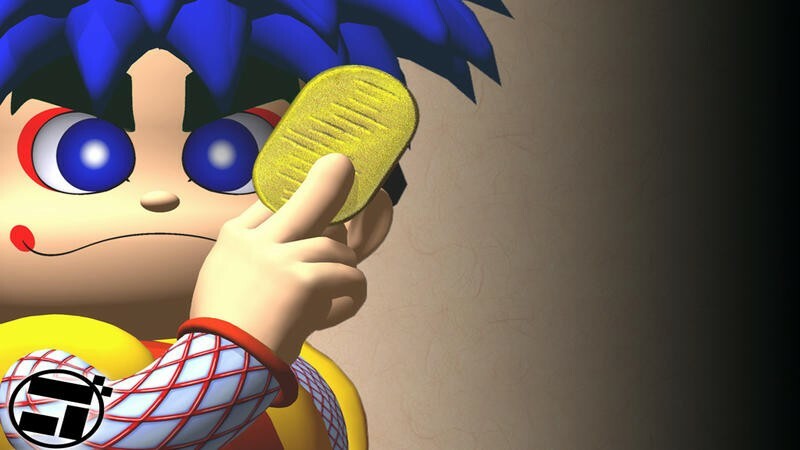 Mystical Ninja Starring Goemon, then, was an absolute trip for me. A game through feudal Japan with delicious snacks, giant roller skating robots and the Peach Mountain Shogunate was so bizarre and endearing that I had no choice but to fall in love with it. Even by today’s standards, Mystical Ninja Starring Goemon is a wild ride. Not all of its mechanics hold up, but it’s definitely fun enough to play once through if you can score a copy. They are slightly hard to come by in good condition. Once you get past all the cutesy artwork, color schemes and character designs that make up Puyo Pop Fever, you’ll find a devilishly tricky little puzzle game. The Puyo series is pretty popular in Japan, and Puyo Pop Fever was probably the best received international edition in the franchise. 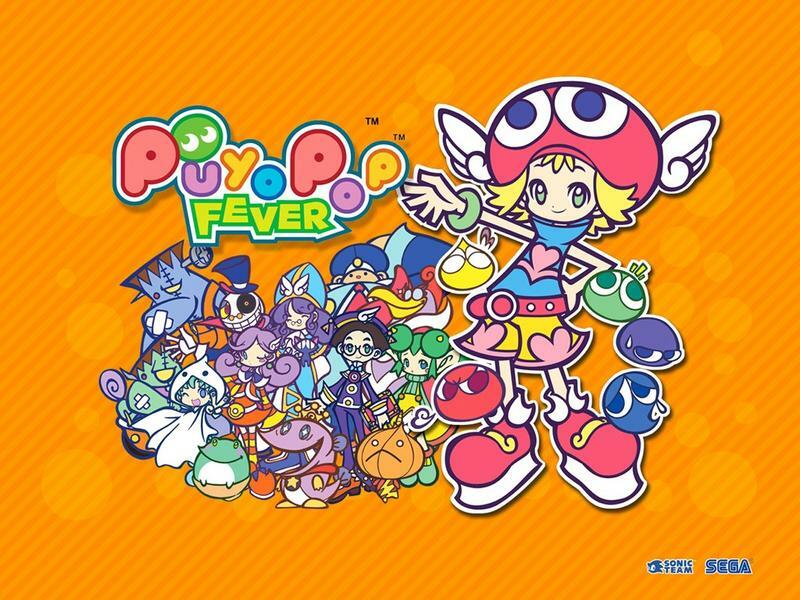 It’s definitely not for everyone as the aesthetics make it a little hard to get into at first, but those looking for a nice, challenging puzzle title that doesn’t command a massive fan base, Puyo Pop Fever is a great place to start. Who needs to have melodramatic crybabies and angsty emo heroes in their JRPGs? Not Sting, it appears, who went against the style of the time to create a fun, lighthearted RPG for the Game Boy Advance called Riviera: The Promised Land. The main attraction of this game comes from what the Japanese call a “harem” or one lucky dude who ends up adventuring with a group of cute women. Our poor hero Ein often finds himself stuck in a situation when the group must stand on a pressure switch, leaving him to decide which of the girls is heavy enough to trigger it. Luckily, it avoids a lot of the awkward humor of the genre by creating genuinely fun characters, and based on these important decisions, Ein can wind up with one of them at the end. Speaking of choice, dungeon crawling also boils down to choice rather than exploration. Each dungeon provides a certain number of action points which allows the party to explore bushes or open chests. The less points used, the greater the rewards at the end of the dungeon. All of its brilliant systems seem simple at first, but this is a deceptively deep game that provides many more playthroughs than the biggest PlayStation 2 games at the time, and it fits snuggly in your jeans pocket. Riviera: The Promised Land was a huge leap in establishing handhelds as the future of the JRPG genre, a trend that still continues into today. It was originally a Wonderswan Color game in Japan and was ported to the PSP afterwards too, but stick to the Game Boy Advance version. It’s the best. You could be forgiven for dismissing Sparkster as just another anthropomorphic 1990s mascot following in the wake of Sonic the Hedgehog. What you can’t be forgiven for is continuing to dismiss him after getting a chance to play his brilliant first game Rocket Knight Adventures. I’ll come out right now and say that this is the best game on the SEGA Genesis. 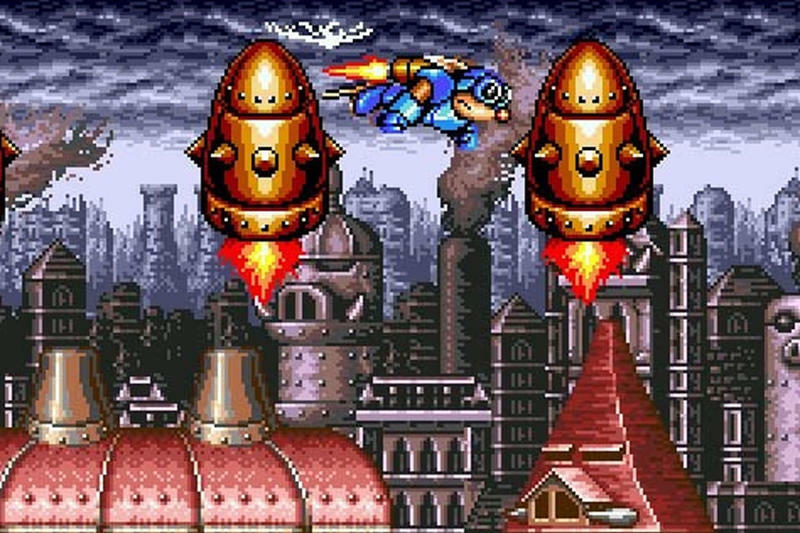 Sparkster’s arsenal is huge, from dangling from vines by the tail, flying through the air with his jetpack, to piloting giant Rock ‘Em Sock ‘Em mecha-robots. Every level of his rather short game adds another mechanic to the mix, each more interesting that the last. Playing this game is a refreshing feeling knowing that it only gets better with each victory against some of the best boss battles you will ever face. Konami tried to reboot the series with HD graphics in 2009, but the resulting game did nothing but prove that the best of the 16-bit era’s pixelated graphics can never be outmatched, no matter what resolution artwork you put in their way. 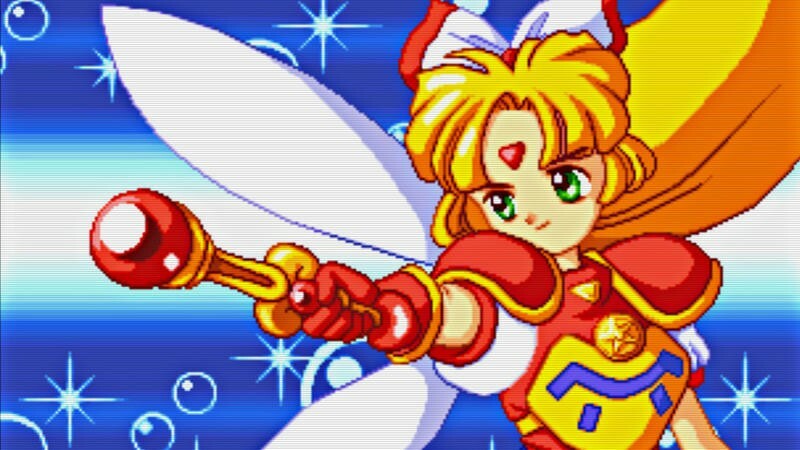 I played Twinkle Star Sprites a lot in college. The game was already nearly 10 years old by the time I first heard about it, but once I scored a copy for my apartment’s DreamCast, it rarely left the CD tray. Twinkle Star Sprites is a top-down shoot ‘em up with a competitive multiplayer angle. 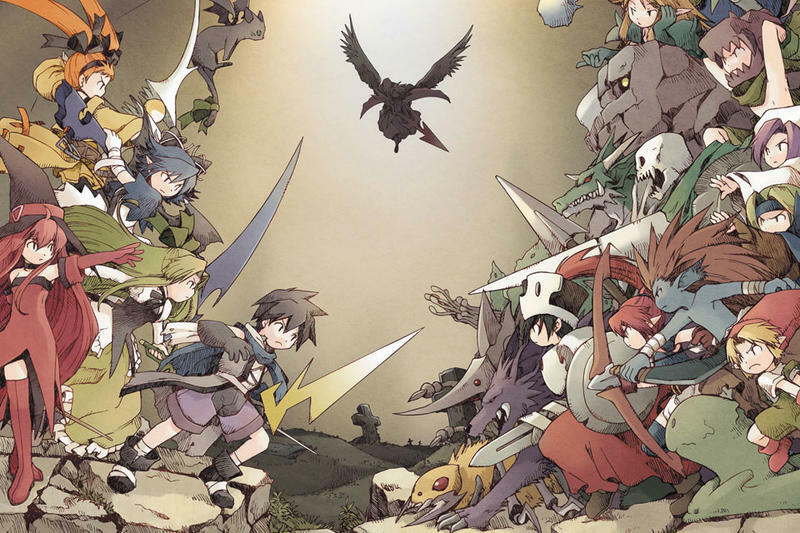 Both players select their own characters with unique special attacks. They’re both given the same board of enemies that move at the same rate. The catch, though, is that killing enemies sends more obstacles over to your opponents screen. 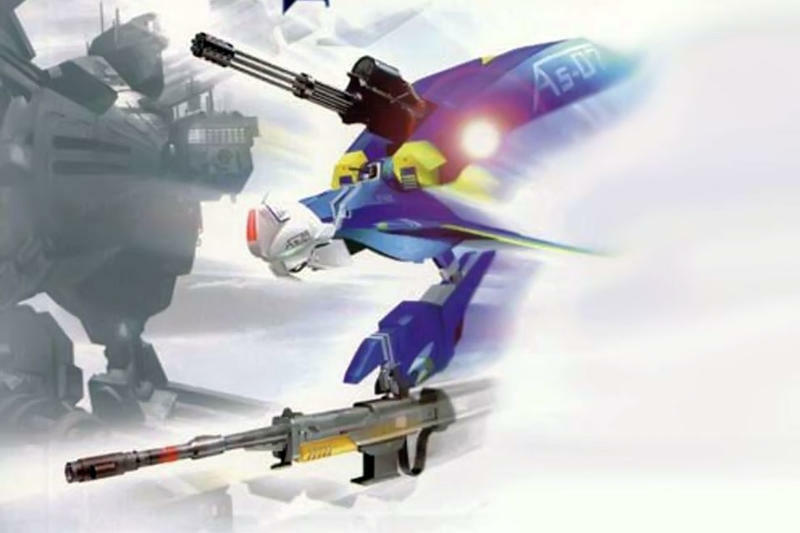 It’s a game that’s entirely about being the best at the shoot ‘em up genre. It’s cutesy and very Japanese in its style, but TSS is absolutely one of the best old games most gamers have never even heard of. Wario World is probably one of the biggest unheard of games on this list. Diehard Nintendo fans who gamed regularly during the GameCube era likely remember this one; but, it doesn’t boast a following typical of big Nintendo titles. Wario World was wonderful as a 3D platformer and light brawler. This was the first time Wario appeared in his own dedicated console game. Before this, it was strictly handheld adventures. 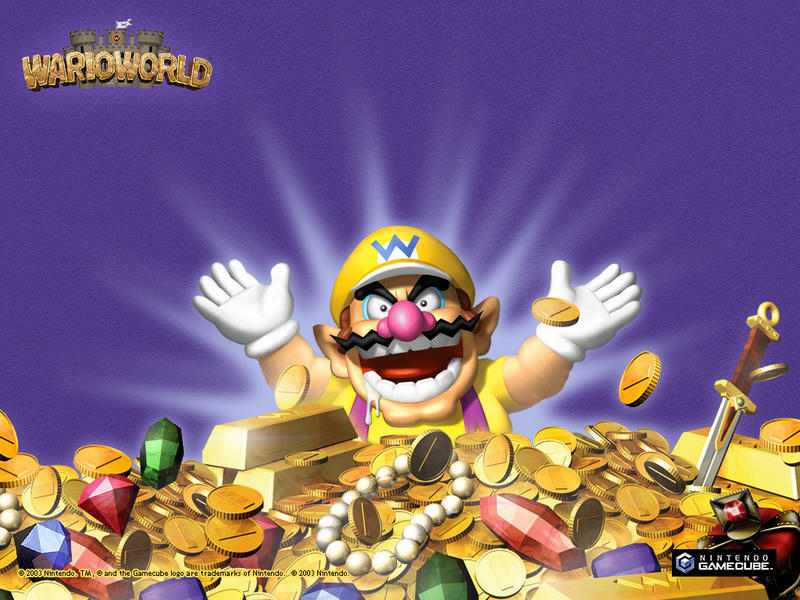 Wario World offered the same level of humor that the titular character always brings, but the feeling of the game was much more expansive. Despite its short length, Wario World has some of the best boss battles I’ve ever encountered as a gamer. They’re all inventive and original, and they stand as great experiences rather than an obnoxious obstacle between you and the next level. Give this one a play, it’s not hard to find.